Currently the emphasis on search, relevant content and SEO is changing the way we market our businesses. Being found on line for the right reasons is essential. Targeting and appealing to the right audience is crucial. 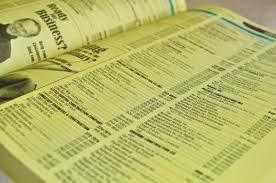 If you can find/still have an old yellow pages, business names are general, Arthur and Sons, Harry Smith Ltd or D. B. Associates. There may be many ‘AAA Star Accountants’ who were forward thinking enough to understand the importance of being at the top of the list. It is a fundamental requirement to be first! Today with Google and other search engines being ‘first’ is even more critical. When searching online it is more likely you will be found if the name of your business incorporates a description of what you do or the service you offer, rather than being just a surname of some kind. Companies with a longstanding reputation or ‘fame’ have no problem, i.e. Sainsburys, KUONI, John Lewis, Unilever. Of course all are in a different league to the SME who is struggling to get to the top of Google. ‘Take Eat’, a sandwich, salad and soup chain is a feature on London high streets and popping up across the country. An online bike retailer ‘Chain Reaction Cycles’ has grown 50% in the last four years. Gambling online has become very competitive but ‘Bet365 Group’ attracts people from over 200 countries and ‘Gamesys’ with online Bingo is bringing a pre-tax profit of almost £50 million. ‘Carphone Warehouse’ and ‘Moneysupermarket.com’ are doing very well against competitors. 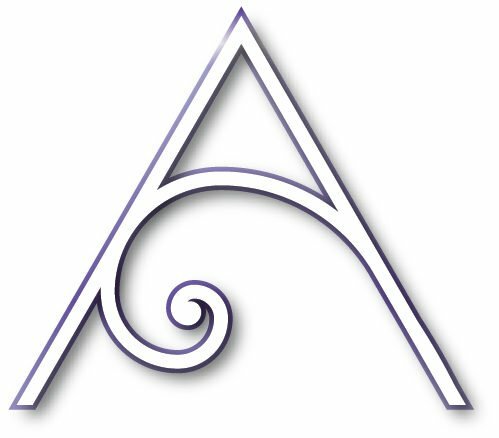 ‘Argus Media’ was formerly ‘Petroleum Argus’, a move that acquired ‘FMB Consultants’ and expanded into commodity market reporting. ‘White Stuff’, ski fanatics, who sold t-shirts in the Alps have diversified but are easily associated with snow, ski and the ‘white stuff’! All these companies are rising stars in a very competitive market. It’s obviously not just in a name but every advantage has to be taken. A catchy descriptive name and brand will certainly kick start your business. Finding an original name is not only difficult but extremely frustrating. In the first instance actually deciding on a name can take months. It should never be a snap decision and without certain checks will end in tears or cost you lots of money unless you are very lucky. Testing them out on both friends, clients and suppliers and getting honest reactions. 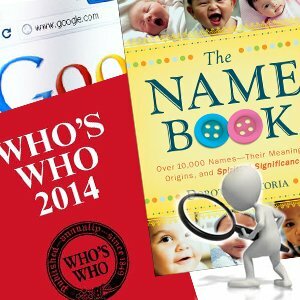 Google-ing the name, how many other businesses have the same name, even if in a different business sector, who would be found first? who would be confused with your business? 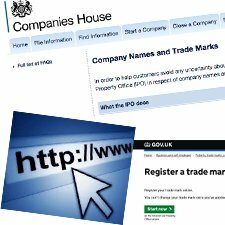 Checking companies house, has the name already been registered or trademarked? This is essential as several small businesses I know have had to completely rethink and start again. Check your chosen url, what is available? Look at how the name is spelt? An unusual spelling may help you stand out but not if it is continuously mis-spelt and you lose your prospective customer to a similar named company or they give up? Ask yourself does it reflect your business proposition? Will customers understand what you offer? Will new customers find you? Will your existing customers find you? You are your brand, being happy and proud of your business image, knowing it fits you and your business will give you the confidence and enthusiasm to promote your business higher and more effectively. With all that energy you will install confidence and trust in your clients and they will believe in you and be willing to invest in you. What’s in a name? – simply, your success!